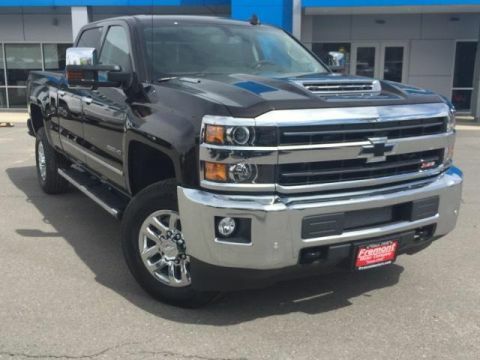 Only 1 Reserve model left in stock! Heated Leather Seats, Third Row Seat, Moonroof, Nav System. Reserve trim, Iced Mocha Premium Colorant exterior and Cappuccino interior READ MORE! Leather Seats, Third Row Seat, Navigation, Sunroof, Panoramic Roof, 4x4, Quad Bucket Seats, Power Liftgate, Rear Air, Heated Rear Seat, Back-Up Camera, Running Boards, Premium Sound System, Satellite Radio, iPod/MP3 Input Rear Spoiler, MP3 Player, Rear Seat Audio Controls, Privacy Glass, Keyless Entry. HEAVY-DUTY TRAILER TOW PACKAGE: Slow Climb Drive Mode, Two-Speed Transfer Case, Heavy-Duty Radiator, Pro Trailer Backup Assist, Trailer Brake Controller (TBC), Electronic Traction Assist (eLSD), 30-WAY PERFECT POSITION SEATING W/ACTIVE MOTION: power thigh extender, head restraints and heated/ventilated w/memory, ICED MOCHA PREMIUM COLORANT, EQUIPMENT GROUP 300A RESERVE, ENGINE: 3.5L TWIN-TURBOCHARGED V6: (STD). 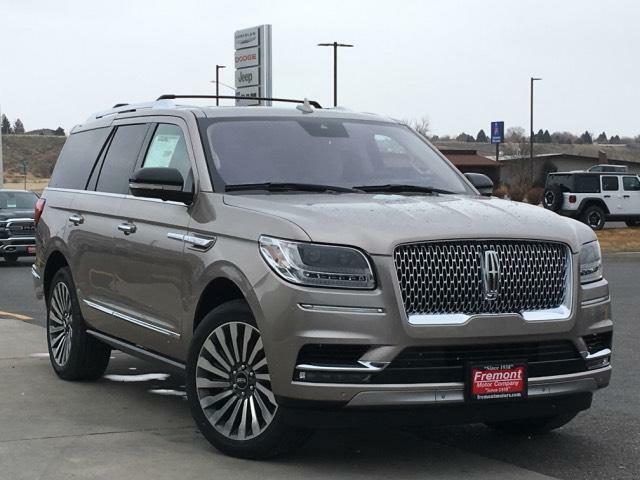 Lincoln Reserve with Iced Mocha Premium Colorant exterior and Cappuccino interior features a V6 Cylinder Engine with 450 HP at 5500 RPM*.